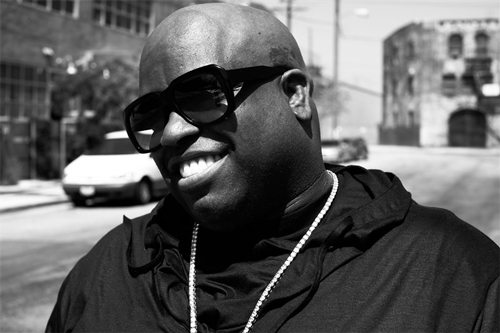 Today Cee-Lo premiered an interactive video for new single "Robin Williams". The song is wonderful with lyrics like, "we've got to laugh the pain away". Better yet it has a brilliant interactive video that mimics Google' search engine. Google's search results are determined by the song's lyrics and you can switch between the search tabs to determine what is displayed - check it out below. "Robin Williams" is out now on iTunes, Google Play and Spotify.